Wooplr helps you to find amazing products near your area. It is similar to Yelp in many ways and it was founded by Ex-McAfee employees. 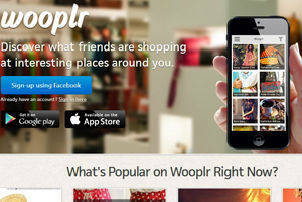 People who use Wooplr share products which they have bought or find interesting. Currently the service covers major cities of India like Mumbai, Delhi, Pune, Kolkata, Bangalore and Hyderabad. The Wooplr interface is similar to Pinterest and is divided into categories. You can like a product (Love it in Wooplr terms) which is similar to Facebook. You get notifications like Google Plus, Trends like Twitter. In short, Wooplr has managed to get the best features of social websites and combine them together in an interface which is intuitive. 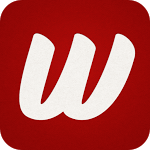 As with all social websites, Wooplr has both Android and iPhone applications. 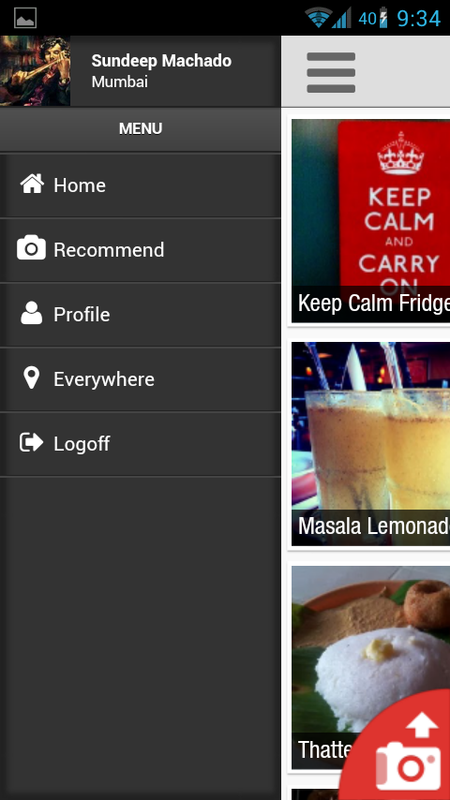 The Android app is very easy to use and is similar to Path's mobile application. The service too has a mobile web interface which is a little sluggish since it uses Jquery Mobile. Sundeep, Nice review...we are a social discovery platform www.baggout.com; we launched the website in June 2013 and are currently testing out the market. We launched our Android App also last Sunday (https://play.google.com/store/apps/details?id=com.baggout). Would be great, if you can review our app/website.